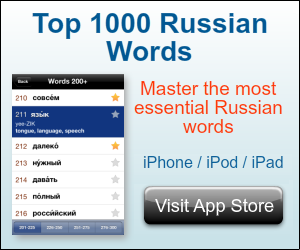 How to say "What are you doing" in Russian? Q: How to say How are things? in Russian? Q: How to say Is there any news? in Russian? 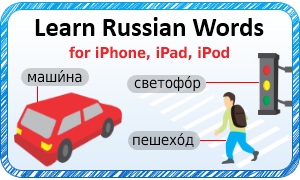 Q: How to say My name is… in Russian? Whatever you say, I'll marry her.